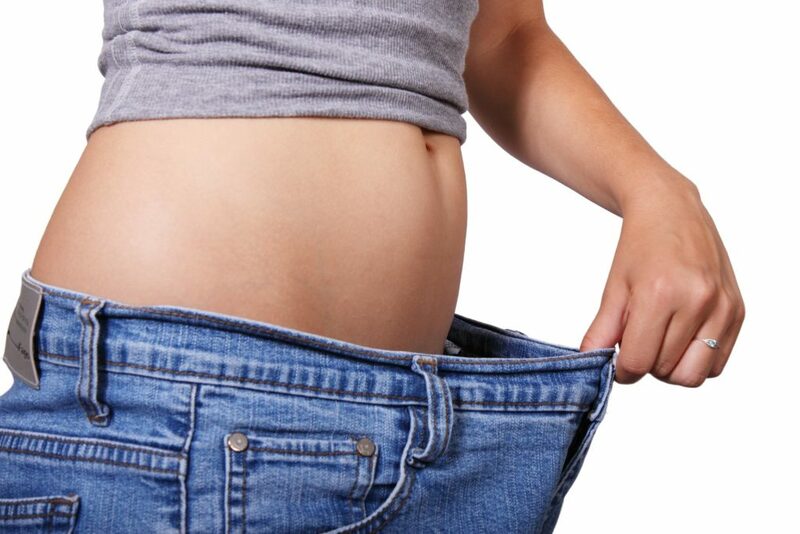 Although these different types of bariatric surgeries have a lot in common, they are each completely different procedures. One even involves removing a portion of the stomach, while the others just limit areas of the stomach that food has access to. This type of surgery does just what it sounds like: It uses a band to limit access to the stomach. The band is wrapped around the top area of the stomach. It creates a small stomach pouch that can hold about a cup of food. The digestive tract stays in place, but the stomach area that can hold food is much smaller than it was prior to surgery. The sleeve involves sewing or stapling the stomach so that it is turned into what looks like a sleeve or small banana. The sleeve limits the amount of food that can be consumed because it is only made of a portion of the stomach. Think of it as a tube going from the esophagus to the intestines rather than the pouch that the stomach normally resembles. In addition, the hunger hormone Ghrelin is affected which decreases appetite. The bypass procedure involves creating a small pouch of a stomach and moving part of the small intestine up, effectively “bypassing” part of the intestine. Not only does this limit the amount of food that can be consumed in one sitting, but it also limits the amount of intestine involved in digesting the food. Because only part of the intestine is involved, the body is able to absorb fewer calories from any food that is consumed. Bariatric surgeries are done based on the needs of the patient, and aren’t something to be taken lightly. They are effective, but they shouldn’t be the first option you think of when it comes to weight loss. Talk with your doctor about all of your options, and, if you do decide that surgery may be an option for you, make sure that you investigate all the various different procedures in depth prior to making a decision. If you would like more information or have any questions please call Las Vegas Bariatrics at 702-384-1160.